16,000 readings memory capacity with up to 3 years battery life. Industry best download time – less than 10 seconds for full memory. 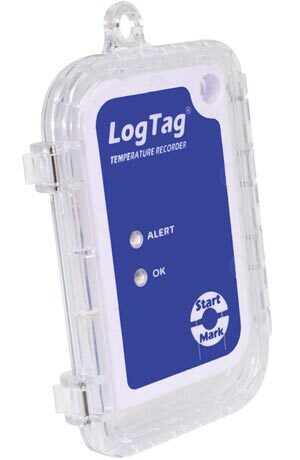 The LogTag® TRIX-16 is a versatile, wide range, multi-trip Temperature Logger, featuring high resolution temperature readings over a measurement range of -40°C to +85°C (-40°F to +185°F). 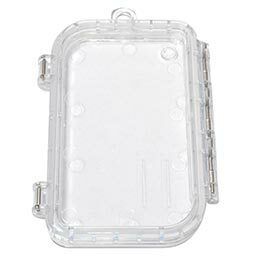 Enclosed in a robust and durable polycarbonate case, the TRIX-16 features a real time clock, which provides date/time stamps for each temperature reading. 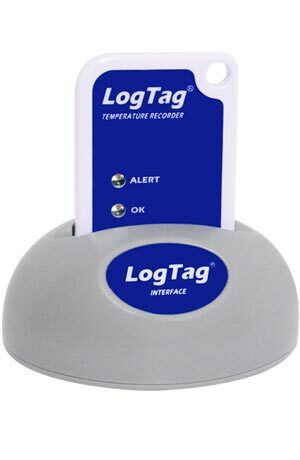 Using the LogTag® Interface and the freely available companion software LogTag Analyzer, the LogTag® is easily set-up for recording conditions including delayed start, sampling interval, number of readings, continuous or fixed number of readings and configuration of conditions to activate the ALERT indicator. 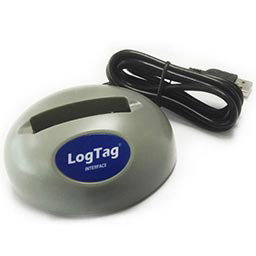 Readings are downloaded using LogTag® Analyzer, which provides facilities for charting, zooming, listing data statistics and allows exporting the data to other applications such as Excel. 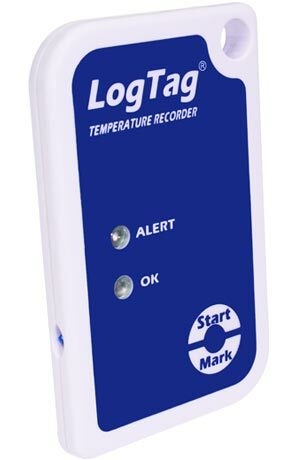 The LogTag® TRIX-16 complies with the relevant international standards for temperature monitoring devices, such as FCC, CE, C-TICK, and RoHS. 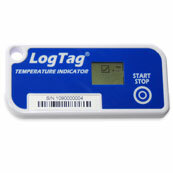 This not only demonstrates the quality of the LogTag® TRIX-16, but underlines its suitability for temperature monitoring applications where accuracy and consistency is required. 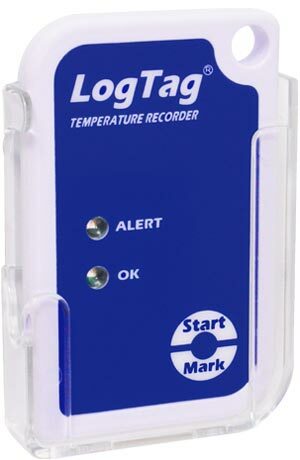 Storage Temperature Range -30°C to +55°C (-22°F to +131°F). 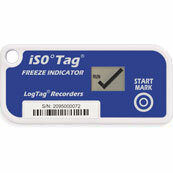 Rated Temperature Reading Accuracy Better than ±0.5°C for -20°C to +40°C. Better than ±0.7°C for -30°C to -20°C and +40°C to +60°C. Better than ±0.8°C for +60°C to +85°C. Better than ±0.9°C for -40°C to -30°C. 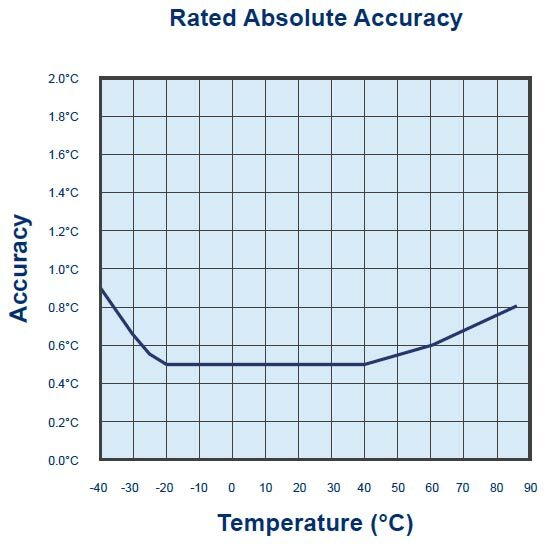 Rated Temperature Reading Resolution Less than 0.1°C for -40°C to +40°C. Less than 0.2°C for +40°C to +80°C. 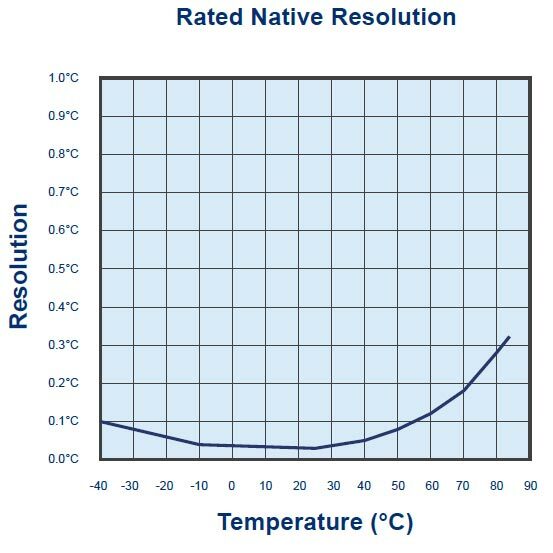 Less than 0.4°C for +80°C to +85°C. Recording Capacity 16,159 temperature readings. 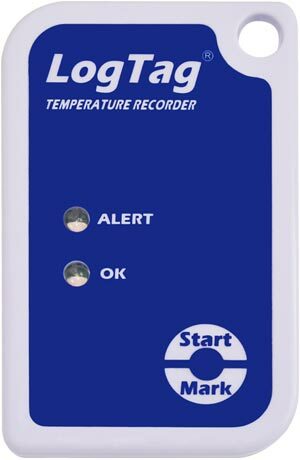 112 days @ 10min logging, 168 days @ 15min logging. Download Time Typically less than 10 seconds for full memory (16,159 readings), depending on computer or readout device used. 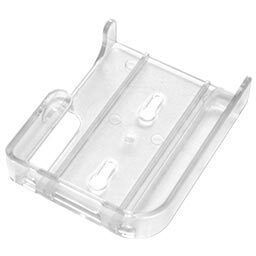 Environmental IP65 (roughly equivalent to NEMA 4).